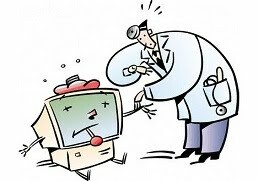 When it comes to secure system/PC from the Virus, Trojan, Malware, etc., which ever not acceptable to PC health, I have seen many people using their Brain more than the system resources. I mean to say, they either go for installing more than 1 antivirus or install so many fake antivirus tools that affects PC very badly. The result of this the slowing down of system. So, which is the best Anti-virus in queue of so many Anti-virus ? 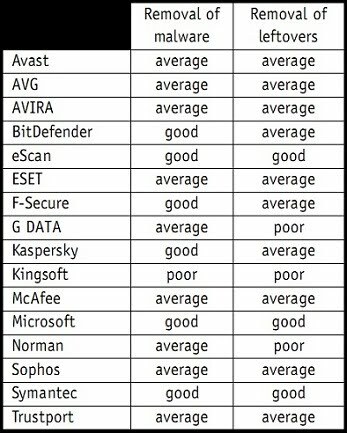 Who or Which company is providing the rating of Anti-Virus Software ? Above two questions are quite useful while protecting the PC from wrong things. Don’t worry if any of your favorite one missed the list, they have listed all those which are already a selection of some very good anti-virus products. You can download the details of the result from here its a PDF file. These remarks are in the same pdf file. Now you can judge by yourself which is the best one I am indicating, Yes it is the Best of all, it is “Microsoft Security Essentials“. The reason behind calling it the best is that its a FREE anti-virus software and moreover as this test was based only on the malware detection and there was no rating of speed and stability, let me tell you one thing just give it a try and feel the CHANGE. It is not not only light on the system resources, at the same time its user interface is also very friendly, as friendly as a 4-5 year child can also operate. Coming to eScan and Symantec , both are paid and you may be knowing the advantage of using them ! 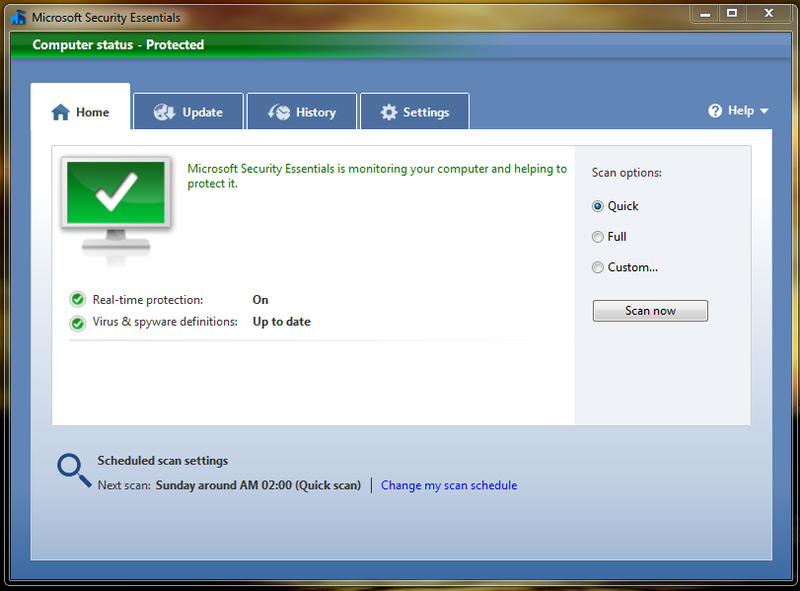 Here is the link to download the Microsoft Security Essentials and dont forget to update the MSE after installation. 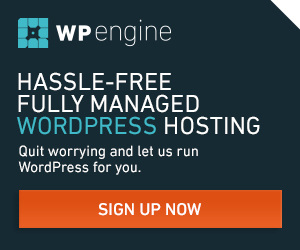 ok…you are welcome…going through your blog..!..anyways which AV do you use ? After reading the license agreement, I realized that the primary reason MS wants you to use their Security Essentials software is to enable (DRM Digital Rights Management) on your system, and to get you to give them permission to disable or invalidate your system software or any other rights managed software or application or file containing DRM keys.Be careful of what you install on your system from MS!!!!!!!!!!!!!!!!! @dimijykes first of all i would like to welcome you here. Yes, you are right about DRM thing, but the basic thing is that Microsoft Security Essentials is considered as anti-virus, and ant-virus is not a tool for right management. Further I am quite comfortable by its performance thats why I preferred it. @rockymeet nice to see you are using Bit Defender, but I have question why ? I prefer AVG. But from the results I should look into eScan. @dimijykes, thanks for the information! I could see a huge improvement in your Posts, I’ll love to get in touch. Keep up the awesome work! Your Posts are rather inspirational for someone whos going to be new to this stuff.